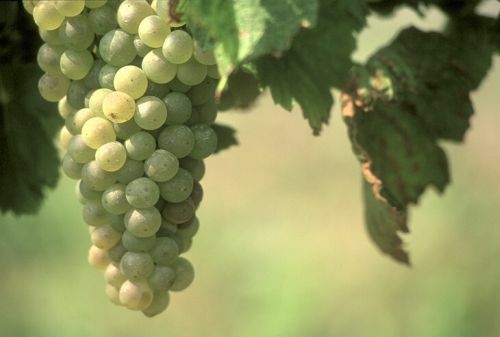 A Dutch variety with pale yellow to green grapes. Excellent for dessert and wine. Early regular crop of quality fruit.